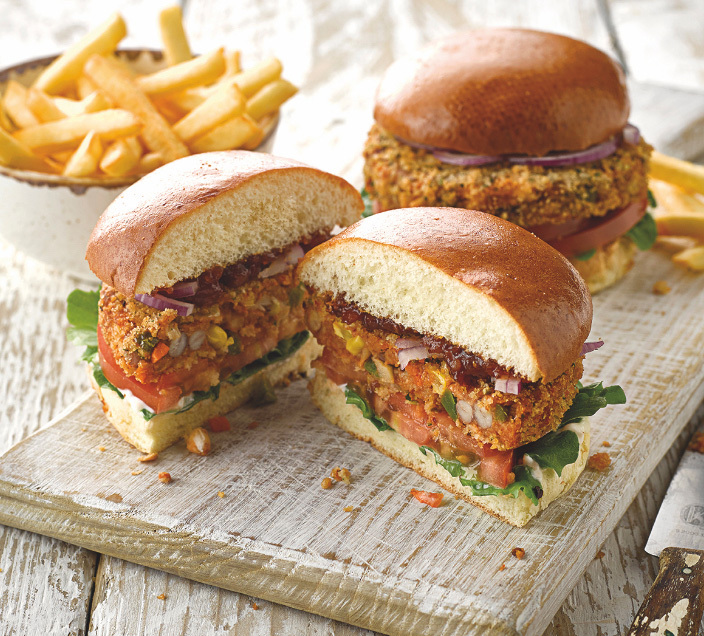 At Goodlife we turn virtuous veg into seriously tasty veggie food. Unlike some, we’re not interested in meat mimicry. We’re just helping naturally good, delicious vegetables to do their thing. With healthy food packed full of unique flavours, natural ingredients and absolutely no nasties, we want to help the nation feel their best. So, whether you fancy a heavenly midweek meal or a healthier weekend comfort eat, we’re here for you. After all, balance is what a Goodlife’s all about.